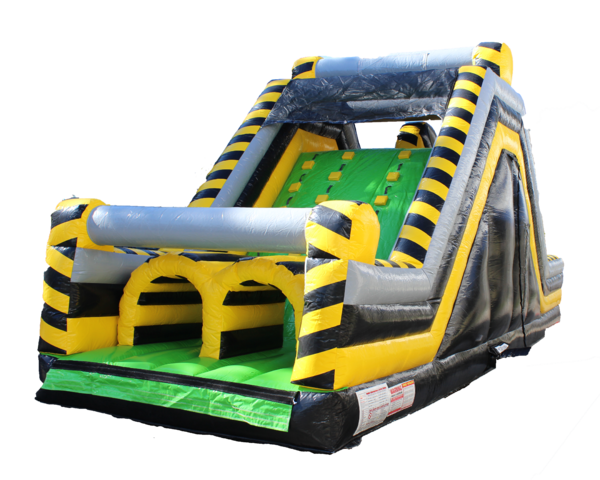 Rent this rock climb dry super slide for your next special event. Climb up the dual ladders on the side to the top to slide and slide down. Only two riders can climb and slide at one singe time. Recommended for kids 12 years old and older only.